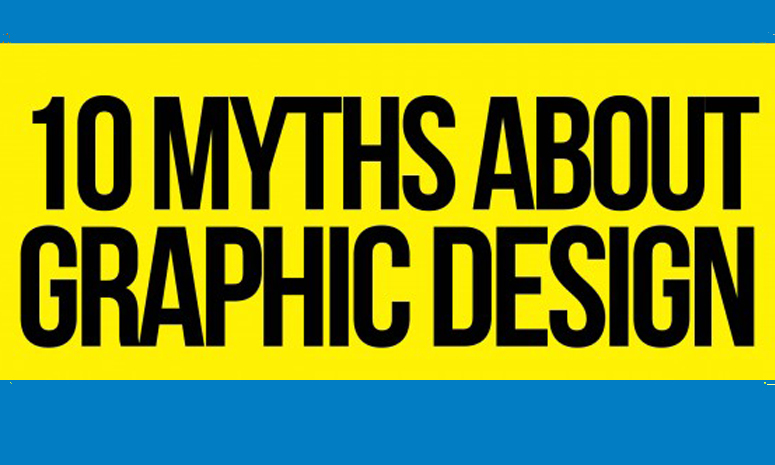 While some myths are hilarious and particularly harmless, there are other myths that are annoying and generally unhelpful in the understanding of clients to graphic design and graphic designers. In our quest to demystify these myths we here at UCreative made a cool infographic for you to share that will help people understand what graphic design and being a graphic designer really is. What do you guys think? Do you find this helpful? Drop a comment below and tell us your thoughts!